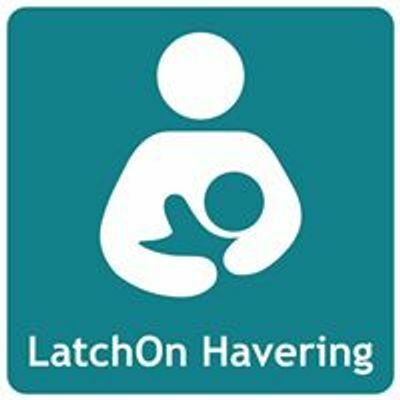 Want to meet other breastfeeding mums in a relaxed and comfy place? Or just want somewhere lovely and welcoming to feed your little one in? Then Sarah and Katharine will be at the Pink Parachute every other Thursday to keep you company. And if you fancy doing a bit of pottery at the same time, then bonus!! !